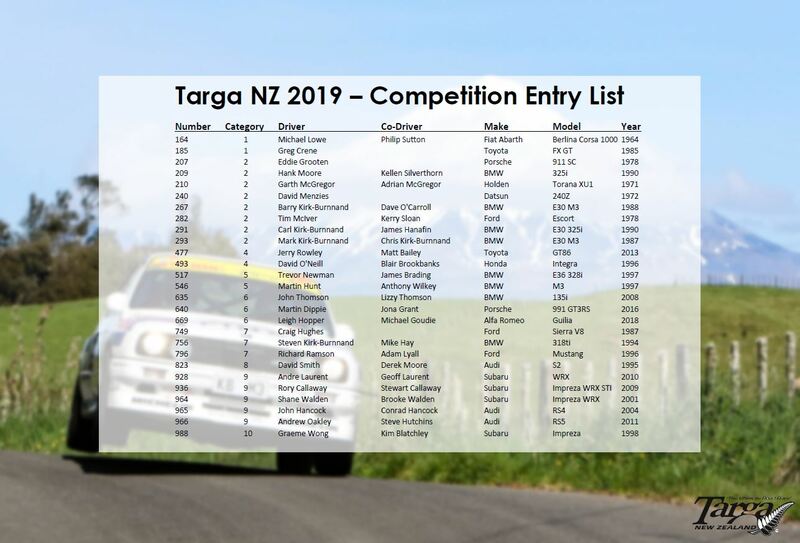 Come and join us for the 25th Anniversary of Targa in New Zealand! Starting with documentation in Taupo on Labour Day Monday 28th October we travel through the central North Island to conclude on Saturday, 2nd November 2019 in Palmerston North. 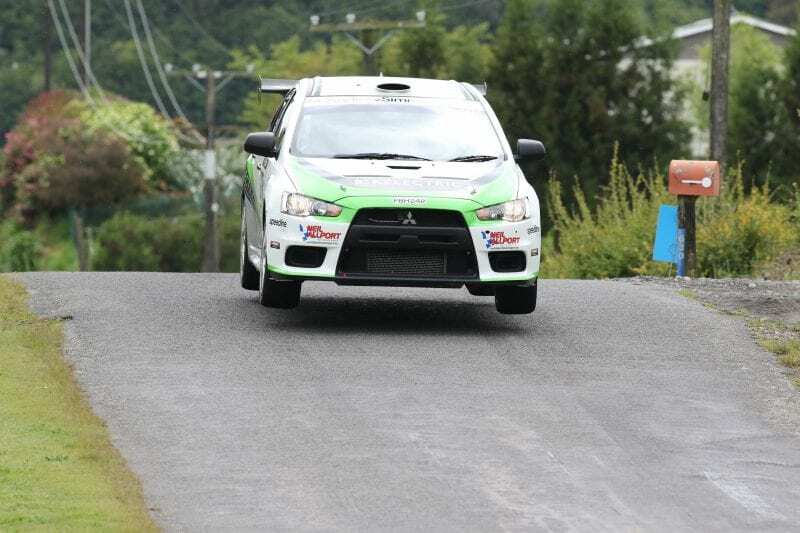 This spectacular event is approximately 800kms of special stage traversing through the central and lower North Island, on some of the best roads in the world. 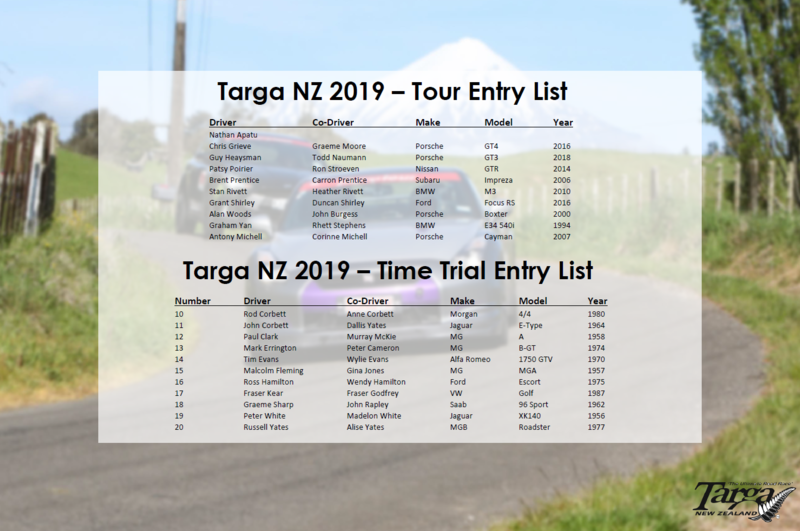 Multiple nights in New Plymouth provide the opportunity to relax a bit but still enjoy the challenge that is Targa NZ. There is a place for all types of cars, so what are you waiting for, come and join us!